Amazing Threads - Vogue Live, Transitions, Transitions Lux, Caracol, 21 Slouch..Do I dare say MORE! IT was so fun at VK Live ~ Thanks to all who shopped with us! 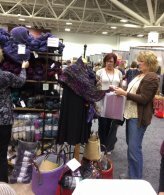 We appreciate our customers and their passion for knit and crochet. Thanks to Nicky Epstein, Romi Hill & Franklin Habit for signing books in our booth! 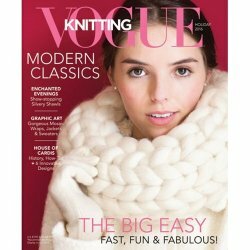 We have Romi's New Lace Knitting and Franklin's Color book for Knitters in the shop! Angel, Michelle, & I are off to Grandview Lodge in Brainerd for the BEST knitting retreat this weekend. Watch for updates on Facebook! 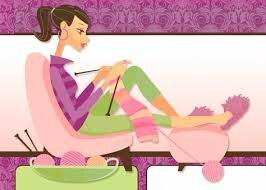 All we get to to do is eat, sleep, knit, & have FUN! Just in from Trendsetter are the NEW Transitions Lux Kits. These kits are reasonable and stunning. 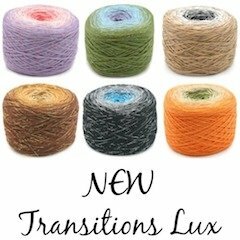 Purchase either Transitions or Transitions Lux, Wednesday through Sunday @ 15% OFF! 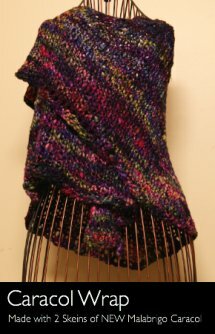 Knit a Triangle Shawl or a poncho with a pop of metallic! 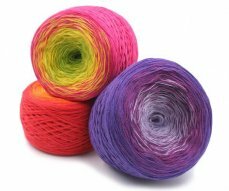 Gorgeous colors transition perfectly one to the next in this cotton blend yarn (660 yards per skein). Malabrigo Caracol is a fabulous new yarn & we have a new pattern that only requires 2 skeins! 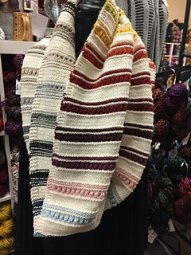 Free at the shop or with a 2 skein Caracol purchase! 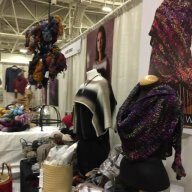 I wore the Sonata all weekend at VKL - never too warm and lots of compliments! Gradient Kits contain eight subtle shades ranging from the barest tint to deep strength. 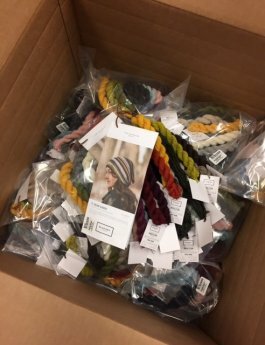 Gradient Packs contain eight 2 oz skeins of Merino Mia for 1520 yards of fine sport weight merino wool. We have blue, marsala, pink, grey, taupe and green. 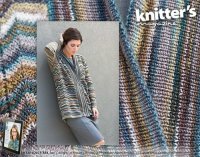 Interweave Knits Winter 2017 is full of wonder and lots of menswear patterns too! 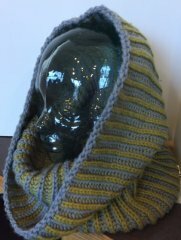 Check out the wonderful Color Enthusiast Cowl by our own Michelle Como! It takes 1 pack each for hat, wristers, & cowl! 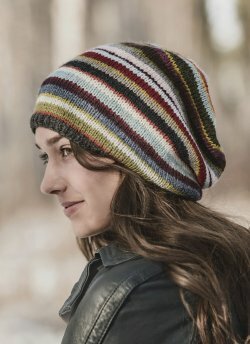 Tania's Double Knit Scarf class was so popular we have added a 2nd class starting November 13, 27 & December 11 AND she will be teaching her new double knit hat class from 2-4 that same day! REGISTER FOR BOTH NOW! 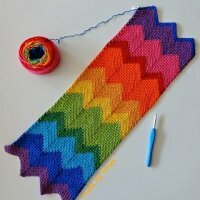 Ever wanted to learn how to double knit? 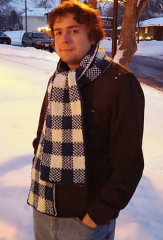 Make it your newest Knitting skill with this fun and fashionable Simple Plaid scarf or Hat! 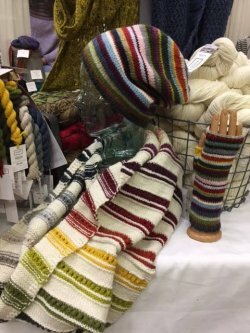 Holiday Gift Knitting: Finish It - December 17 & WE will be adding additional dates! 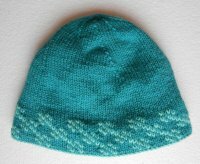 Get your holiday projects together and Join Kate in December to get your gift knitting completed. 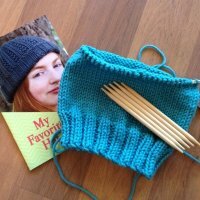 A perfect class for new knitters. Seaming - 1 session skill builder with Mary Jane on the 19th has openings! 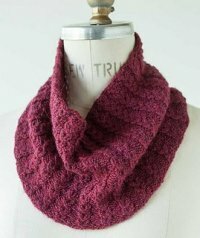 Register for our Simple 2-Color Brioche Cowl starting November 20! Want to learn Brioche? The hottest trend of the season. 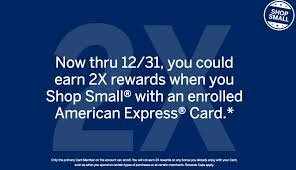 Register your American Express Card for double points now through December when you shop at Amazing Threads.